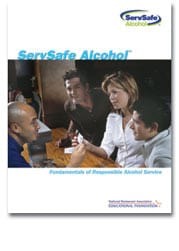 The ServSafe Alcohol® Program is a complete and convenient responsible alcohol service training solution. The state of Maryland requires the online exam to be proctored. To make sure your computer is compatible with our course, please review the technical requirements.